Schubert's "Winterreise" is one of the most famous song cycles that exist in classical music and musicians take it up again and again because of its beauty, sorrow and depth. It is about life itself and which performer does not want to give his or her opinion on life? 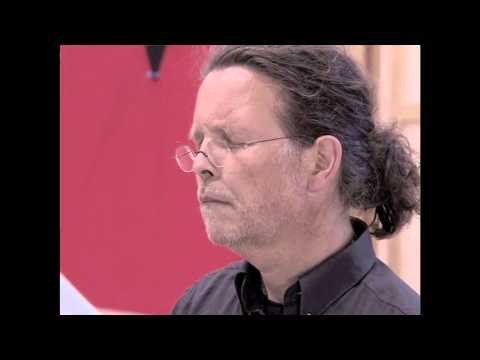 Both tenor Christoph Prégardien and pianist Michael Gees have their own vision on the cycle. Playing together, a third view develops, combining their two visions into an exciting interpretation of Winterreise. In this production the music lover has more ways than one to enjoy this Lieder cycle to the fullest. This DVD edition gives you the possibility to watch Winterreise on film as recorded in the studio. This is done in a beautiful manner with close-ups so we can see the expressions on the faces of the musicians and makes for an intense musical experience. It also includes documentary: Winterreise, Der dritte Weg (The Third Way) with interviews with Prégardien and Gees and behind-the-scenes footage of the studio recording process. "The quality of the musical recording and the video is distinguished, which is another advantage of this considerable recording. " ""Wether you find the close-ups of face and fingers distracting or deepen your appreciation is an entirely personal matter.Suffice is to say that the intense focus and concentration of both performers is confirmed visually." 4 out of five stars**** for Sound&Picture and for Extras"
"This is beautiful singing by a master of his craft, and Prégardien brings to the cycle his early-music-specialisation qualities of precise diction, tuning and articulation"
"Christoph Prégardien and Michael Gees satisfy completely"
"Three elements complete each other at this production in an almost perfect way: the piece of art, its congenial interpretation and the latest audio- and videotechnology, which supports the music in a professional and elegant way. " "This is a powerfully original performance of Schubert's journey into the distracted mind." ""Even if singing and music are getting maintaining the delicate of balance of sound between piano and tenor exuberant""
"Christoph Prégardien and Michael Gees leave without a doubt sufficient room for imagination and ample opportunity to bring the protagonist from fantasy to life through SACD." 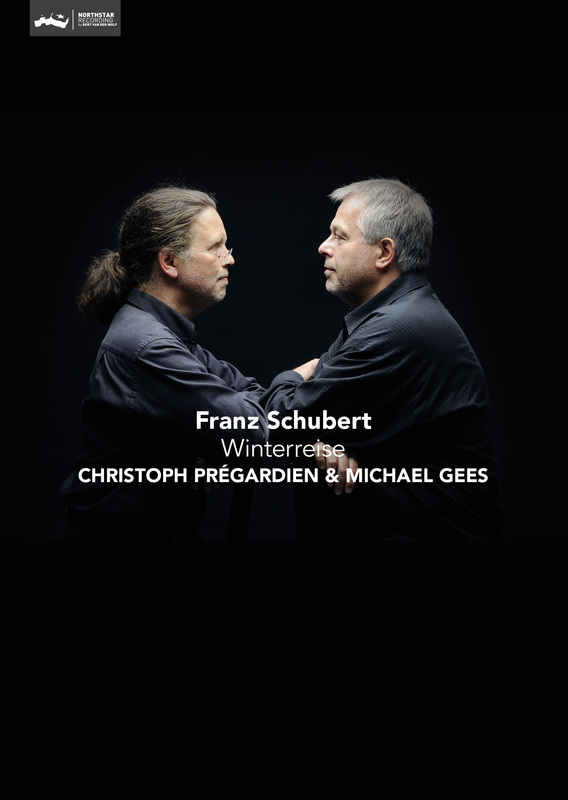 "Tenor Christoph Prégardien and pianist Michael Gees are a class pairing when it comes to the heart of German lieder"
"this recording proves a deep comprehension and intensiveexamination with Schubert's compositions"
"The tenor is still focusing on pure sound and on a natural speech formation. A mixture which moves to tears"
"Gripping, beautiful and colorful Winterreise"